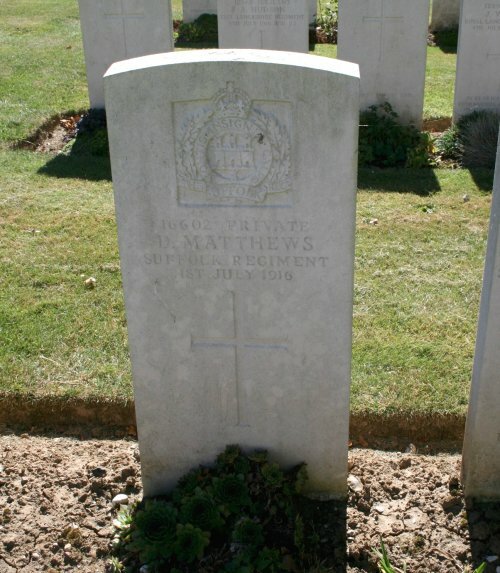 Private 16602 David Matthews, Suffolk Regiment. Died: Saturday 1st July 1916 (First day of the Battle of the Somme), aged 24. How died: Killed in Action. Family living at Valley Farm, Wimpole. "11 Suffolk remained at Cambridge until 19th May 1915. It's strength was 47 officers and 1404 other ranks. 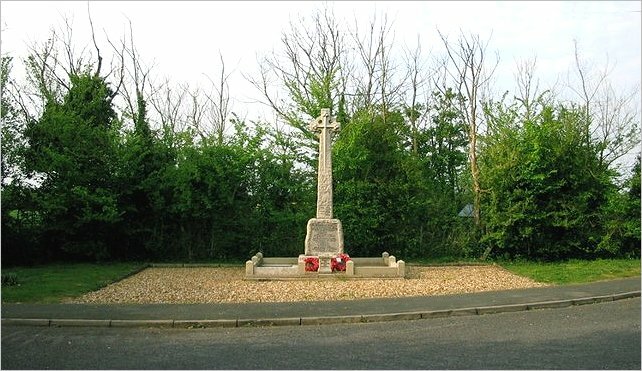 The Cambs Suffolks joined 101 Brigade of 34 Division and crossed to France on 7/8 January 1916. 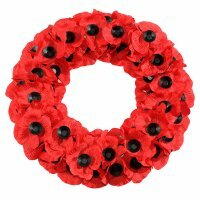 It fought in the trenches in 111 Corps Sector (Armentieres) in February 1916 moving down to the Somme in May 1916." 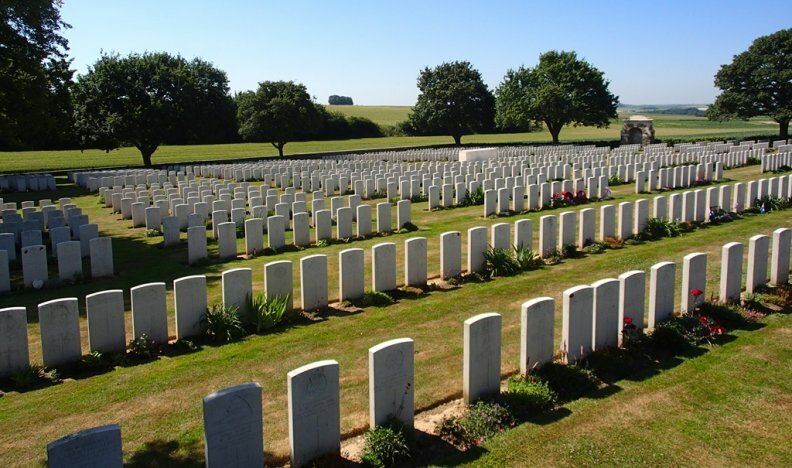 The great majority of the soldiers buried in this cemetery were killed during July 1916 during the battle for the villages of La Boisselle (captured on the 3rd July) and Ovillers (captured on the 17 July). The cemetery commemorates over 1500 war casualties, although over half are unidentified. Frank Skinner of Wimpole is also buried in this cemetery. Soldiers Killed on the First Day of the Battle of the Somme. David Matthews for this page.